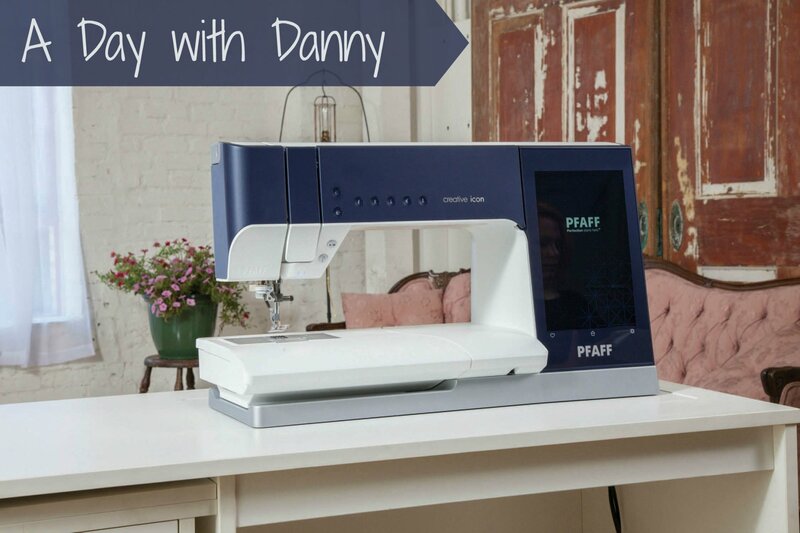 A Day with Danny is designed for Pfaff Icon owners who have questions about their machine. This is not a structured project class, but more of a Q&A session about the Icon. How is this different from your New Owners classes? A Day with Danny is a more personal, one-on-one support meant for Icon owners who want to learn a specific technique/skill that wasn't covered during the New Owners classes. You will need to come in with what you want to learn. Looking for General Support for your Icon? 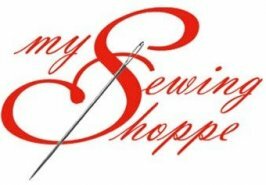 Give us a call and we can either help you over the phone or we can set up an appointment for you and your machine. Requirements: Bring your Pfaff Icon and E-unit if necessary.